Company co-founder, Brad O’Steen has been with O’Steen Bros., Inc. since its inception over 38 years ago. He currently serves as President and Chief Financial Officer. 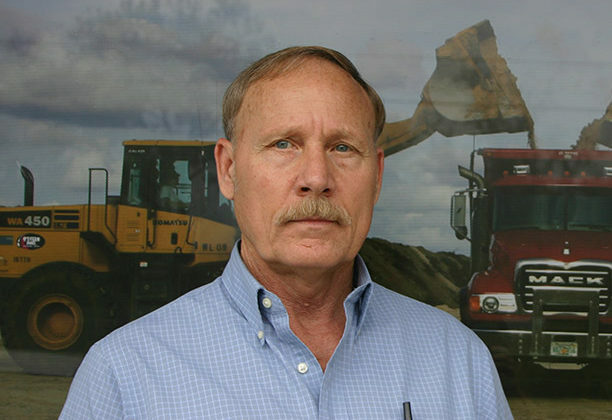 Company co-founder, Dexter O’Steen has over 38 years of experience in all phases of site work, including clearing and grubbing, dirt work, underground utilities, concrete work, and asphalt paving. Dexter also has many civic responsibilities Civic responsibilities including serving as President of the Santa Fe College Foundation; on Board of Directors for Gator Boosters Board of Directors and as a supporter of Momentum 2015 in conjunction with the Gainesville Chamber and the Council for Economic Outreach. 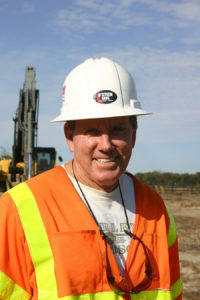 Ron O’Steen holds a master’s degree and has been a State of Florida Certified General Contractor since 1971. 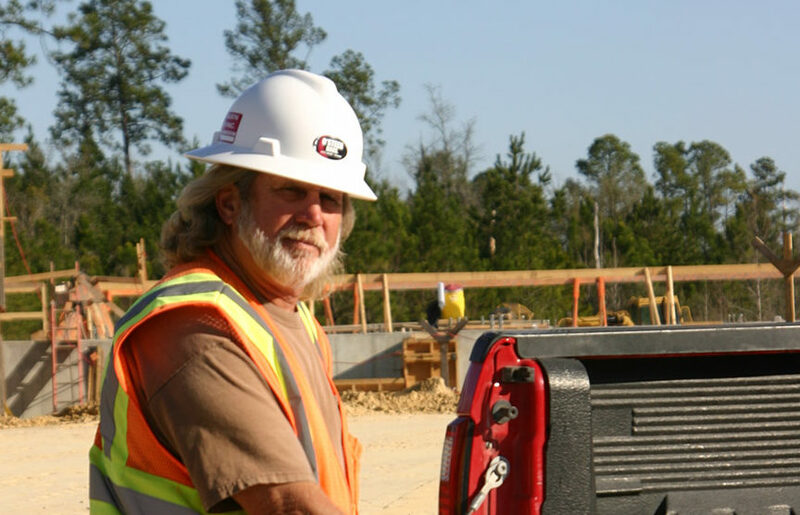 He’s also a State of Florida Underground Utility and Excavation Contractor. With those two licenses, he’s the organization’s Company Qualifier. He holds an OSHA certificate from their 10-hour Training and is certified as a “Competent Person”—defined by OSHA as a person capable of identifying hazards with the authorization to take prompt corrective measures to eliminate them. In addition, he is Florida Storm water Erosion and Sedimentation Inspector, certified by the Florida Department of Environmental Protection. And he is a State of Florida Division of Forestry Certified Pile Burner. Ron’s responsibilities include permitting, sales, estimating, project management, public relations, safety, operations, and administration of the company’s Equal Opportunity Employment program. David is a Certified Public Accountant with over fifteen years of public and private accounting experience. He oversees the general accounting and job cost functions of the company. He also oversees compliance with the Davis-Bacon Act on Federal and state jobs which require certified payroll reporting, and renews the prequalification with the Florida Department of Transportation. Sarajo has been with O’Steen Bros. since marrying Dexter in 1976. 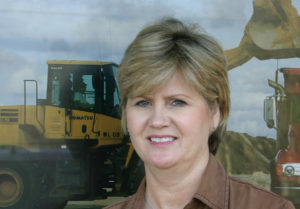 She serves as the company’s Secretary. She is responsible for accounts receivable and collections. 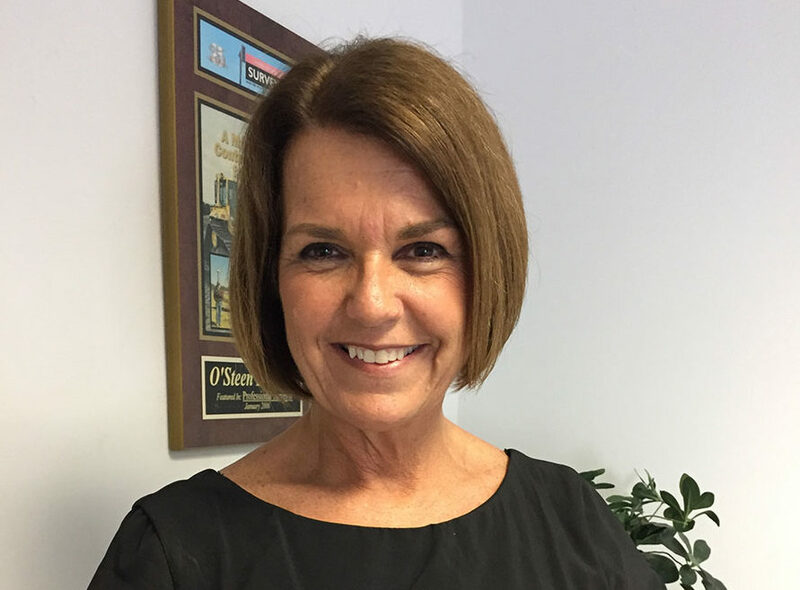 Lisa has been with O’Steen Bros. since marrying Brad in 1984. She is the company’s Treasurer. 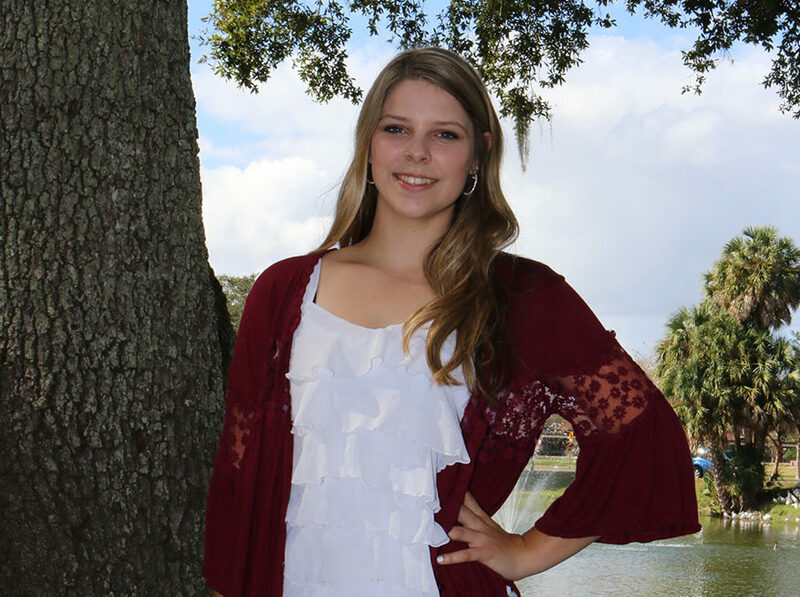 She is responsible for accounts payable and human resources. 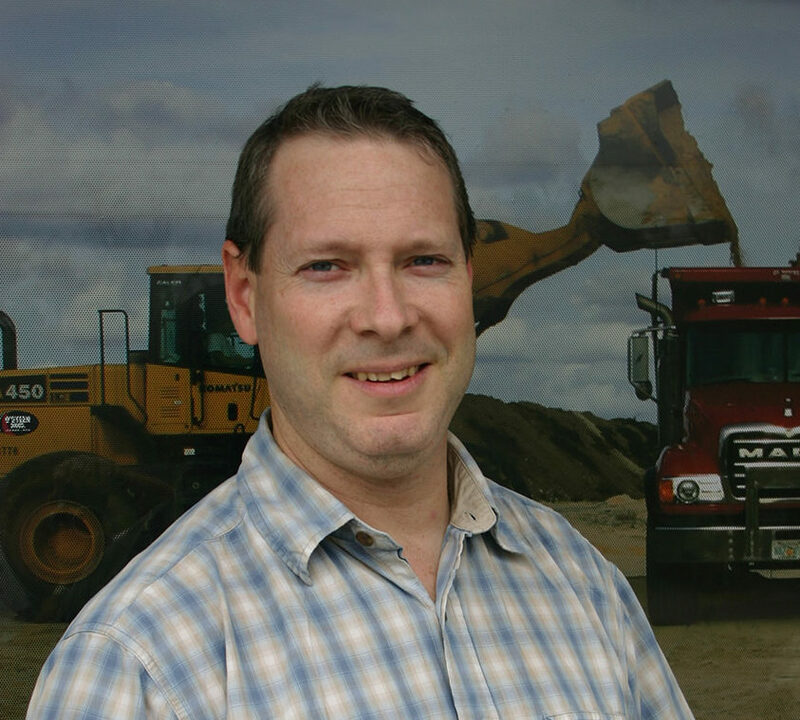 Tim grew up in a family of builders and has worked in construction most of his life including owning his own framing business for twenty years, managing several construction crews. 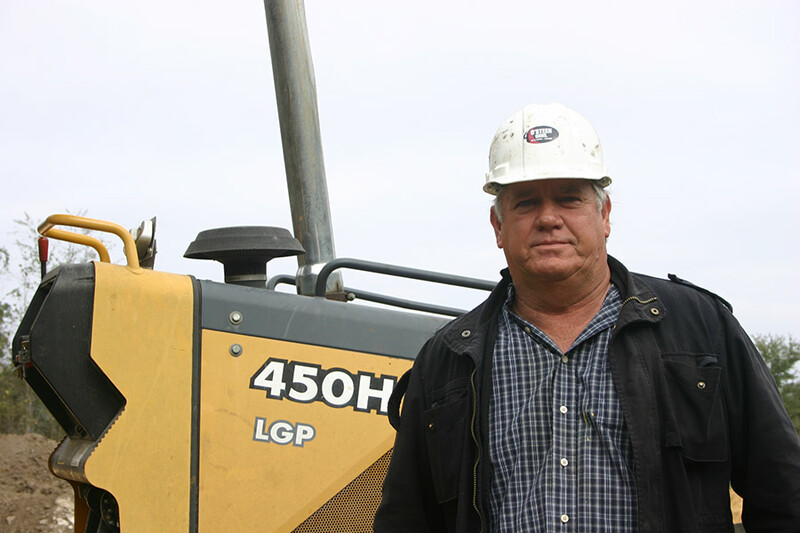 For the past 20 years, Tim has been working entirely in site work with area builders to do clearing, building pads and general site work. Hugh brings more than 30 years experience in the construction industry. He is knowledgeable in earthwork, grading, and paving. 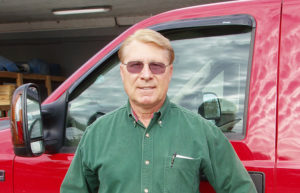 He also has experience in underground utilities including water, sanitary sewer and storm drainage. 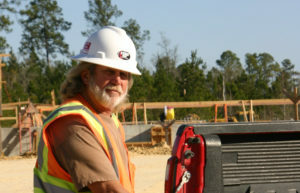 He currently holds a Florida Certified Underground and Excavation Contractor license. 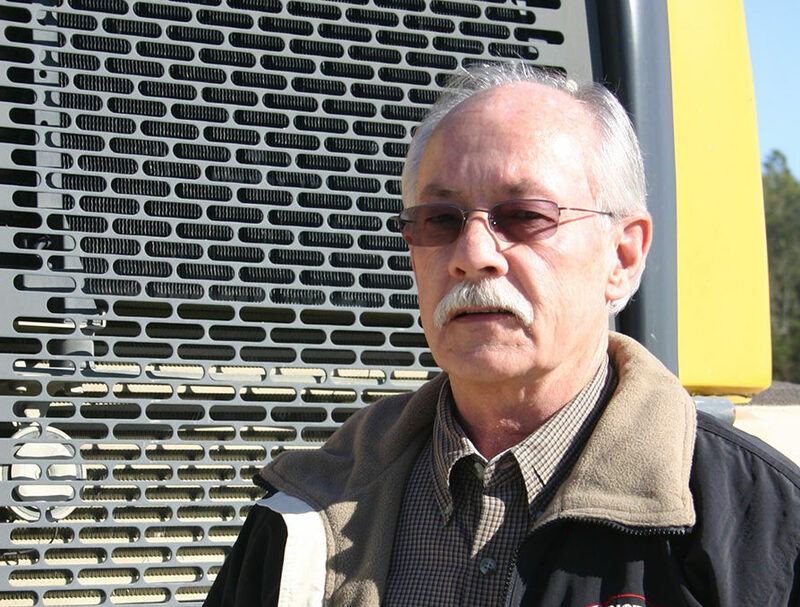 Charlie is the superintendent of all underground utilities operations. He has more than 40 years experience in this field. These operations include water, sanitary sewer, and storm drainage. He is also experienced in complete site development. He is certified with the Department of Environmental Protection for storm water, erosion, and sedimentation control. 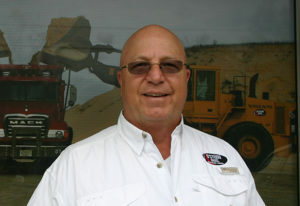 Steve serves as superintendent over all earthwork and paving operations. He has over 30 years experience in the site work industry. He oversees fill and excavation, clearing and demolition, road and parking lot construction, and mine reclamations. Tim has been with us for 25 years. 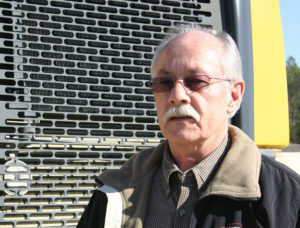 He manages the repair and maintenance of our fleet of more than 150 units. 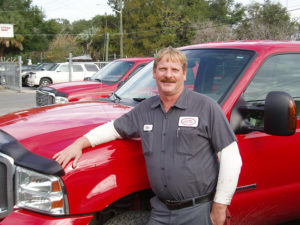 Tim’s team consists of 3 mechanics and 1 service technician. Emma has been with O’Steen Bros. since 2015. She handles computer data entry and assists in the office where needed.